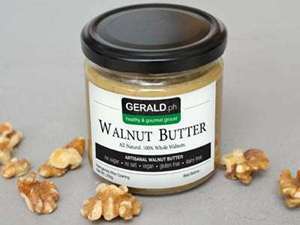 Creamy, thick and rich, delicious and all-natural - a heavenly flavor to add variety to your healthy spread staple. 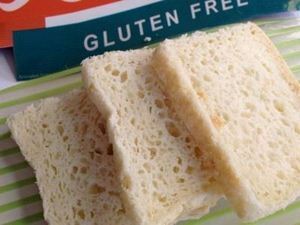 Also a great alternative for peanut butter. 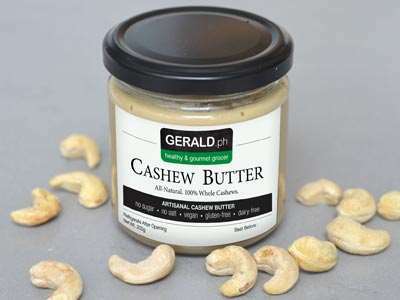 Made with carefully and meticulously extracted cashew seeds, freshly prepared without artificial preservatives or additives. The natural goodness of cashew nuts in all its simplicity, expertly made to bring out the flavors and nutrients to our overall health. 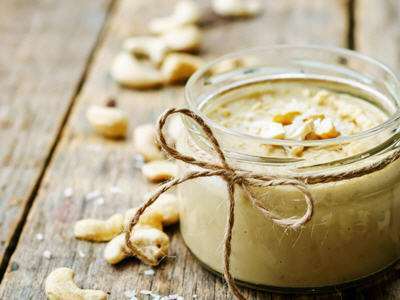 Cashew butter is relatively high in protein compared to the other nut butters including essential amino acids, high in unsaturated or healthy fats, with a little dose of vitamin B complex, and a good source of minerals like calcium, iron, copper, magnesium, and phosphorous. It is also low in sodium. 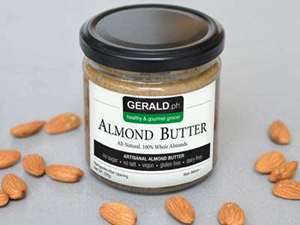 The good essential fats are important to keep the heart healthy fighting of harmful cholesterol levels, thereby, reducing the risk of several heart illnesses. They help as well in controling sugar levels in the blood reducing the chances of diabetes type 2 development. One tablespoon of cashew butter already provides 7-11% unsaturated fats daily requirement. The essential amino acids present in the cashew butter play an important role in the growth and repair of tissues as well as in metabolism. Just like magnesium, which accelerates metabolism and improves immunity. Also, consumption of magnesium is important to keep the muscles healthy, to ensure optimal metabolic and immune functions, and integral for the health of the bones. It also helps regulates blood pressure levels, stabilize blood sugar levels, and aids in the absorption of calcium and other important minerals in the body. A tablespoon of this cashew butter provides 10% of the daily value. A little watch out: it is high in calories, a tablespoonful provides 92 calories. One might need to take careful attention, especially if on a weight loss mission.